I can’t claim to have discovered Olde Good Things on my own. All of the credit goes to ModBetty of RetroRoadmap! While she was planning a recent get-together of roadside enthusiasts, she found OGT … and what a find it is! 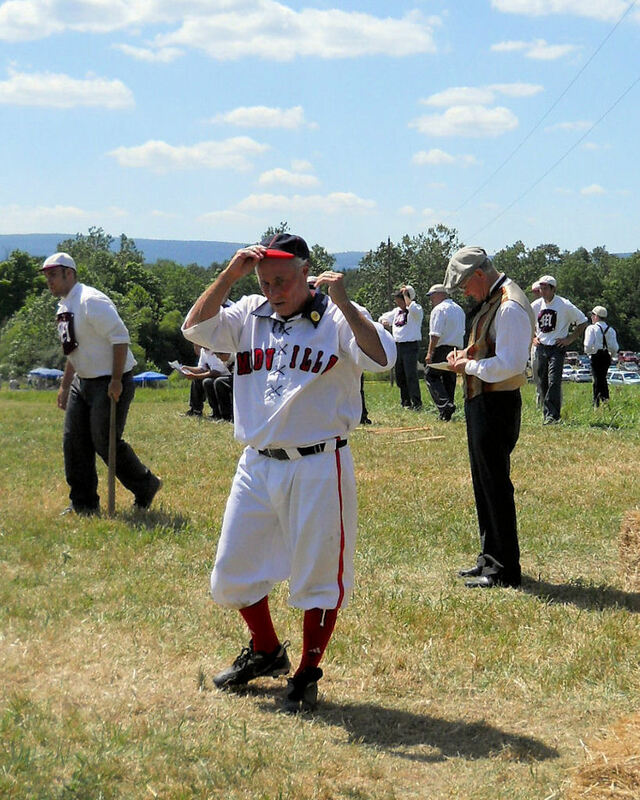 Visit her OGT entry in the “Links of Interest” section at the end of this post. 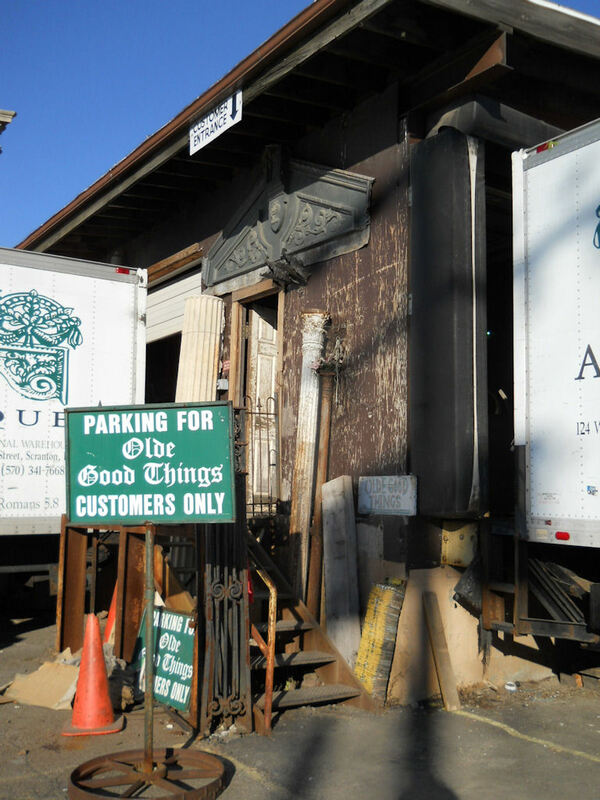 OGT has several bright and shiny locations in New York City and Los Angeles; but the Scranton location is their national storage location/workshop. It’s neither bright nor shiny … but I’m willing to bet it’s a whole lot more fun to explore than their other retail spaces. found before you even make your way inside! See that cupola below? If I could have managed it … that would have come home with me. It is HUGE. I’m not sure that my picture provides a true representation of the scale of this thing. I’m about 4’11” … and the top of my head was level with the sixth louver from the bottom. I want to buy it and live in it. I would decorate it on the inside to look like the interior of the bottle on I Dream of Jeannie. It would rule! 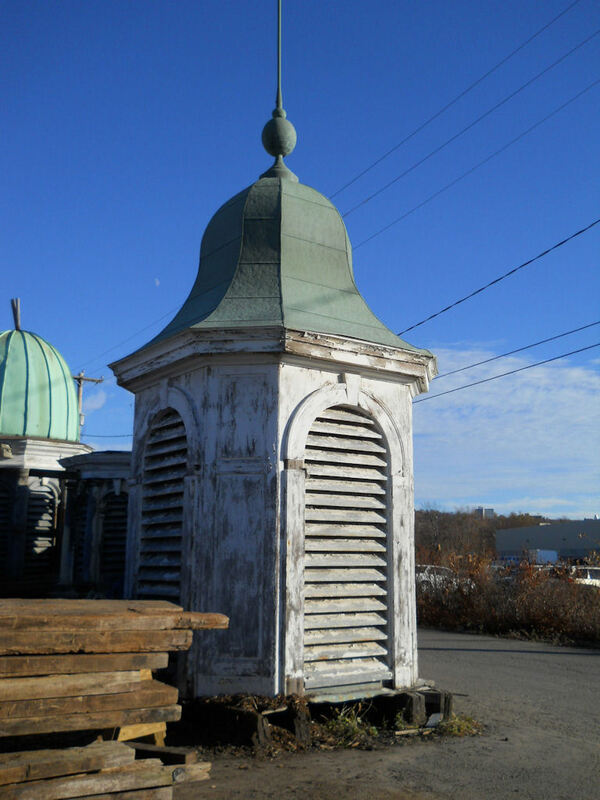 Oh, and maybe I’ll buy one of the other cupolas and use it as a guest house. I would be the coolest Cupola-Dweller in the Land! Maybe my Copula Mansion needs a porch with marble columns. Ole Good Things has more than a few of those! While I was looking at them, I kept thinking of this Saturday Night Live sketch🙂 Oooh, La, La! 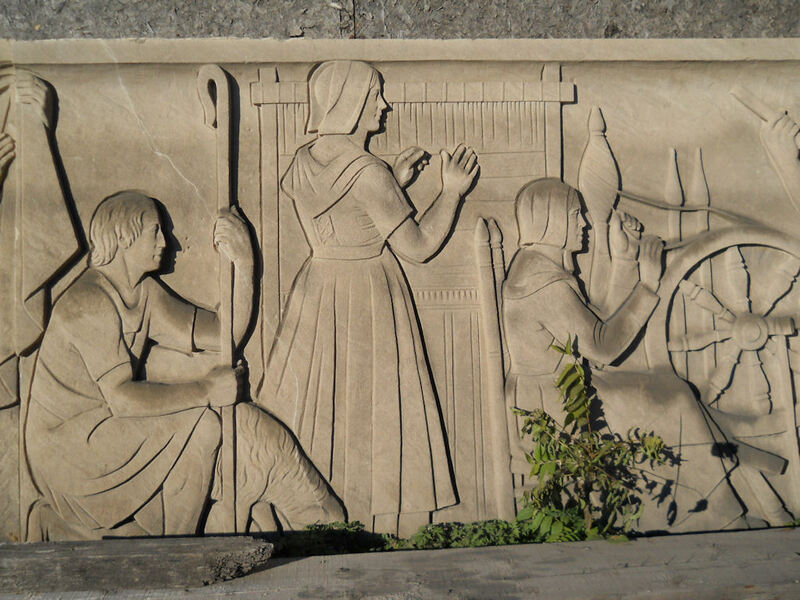 There are are dozen or more sections of this frieze from the old Philadelphia Civic Center. They wouldn’t match my current suburban ranch house … nor my future Copula Mansion … but they’re amazing to see up-close! 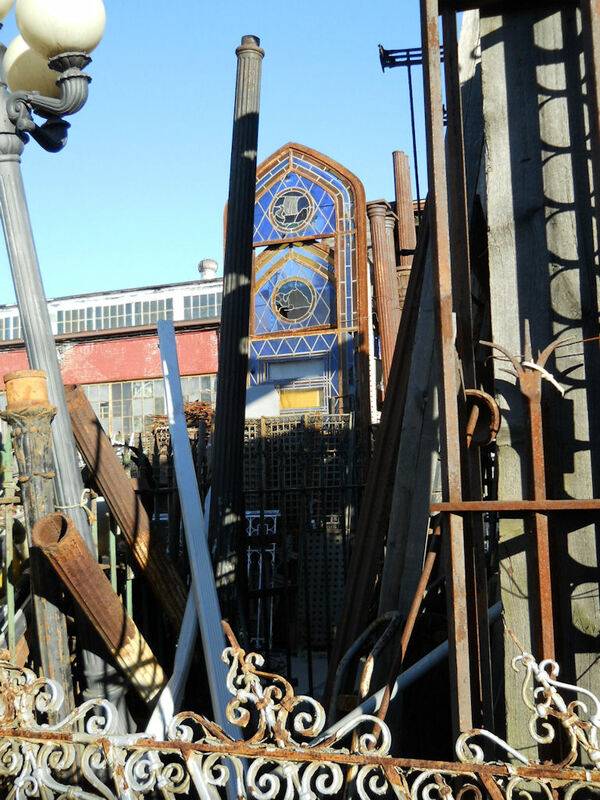 From streetlamps to stained glass … OGT is a wonderland of architectural accents! Wowwowwow…I would just LOVE to poke around this place! 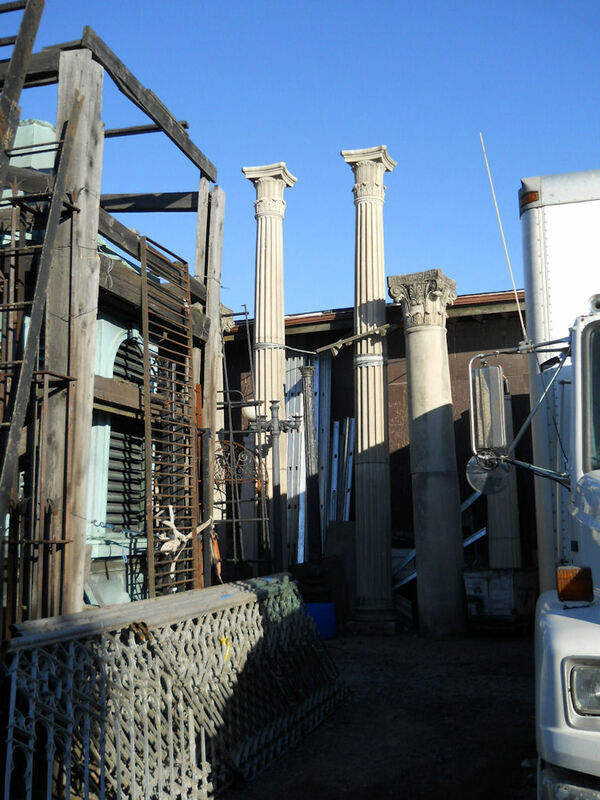 I love architectural salvage! So, what DID you bring home?! ?